Welcome to the fifth installment of our regular newsletter, where we'll serve up a quick rundown of the best auto news out there. In case you missed it, The Geneva Auto Show is going down this week which means a slew of exciting cars that the U.S. unfortunately will never see (*cough cough* wagons). 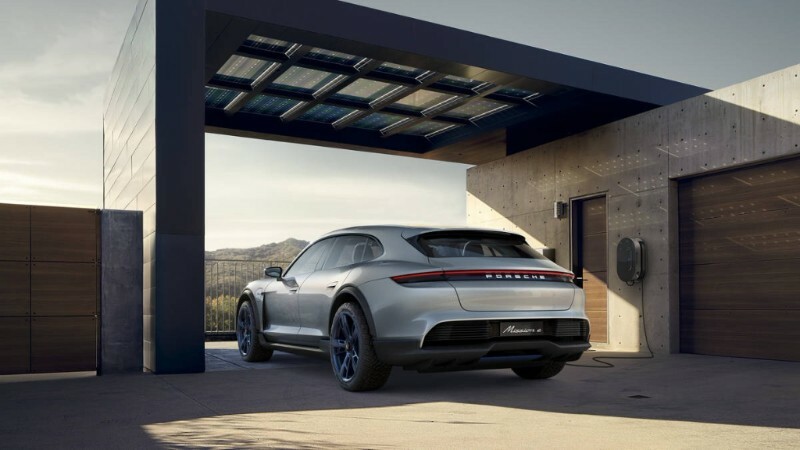 It's no surprise that many of the new unveils are electric, but the electric winner in our mind is clearly Porsche's Mission E Cross Turismo, a lifted wagon fitted with some BFG rubber. The other head turner might look like a Porsche, but it's actually a total custom remake. 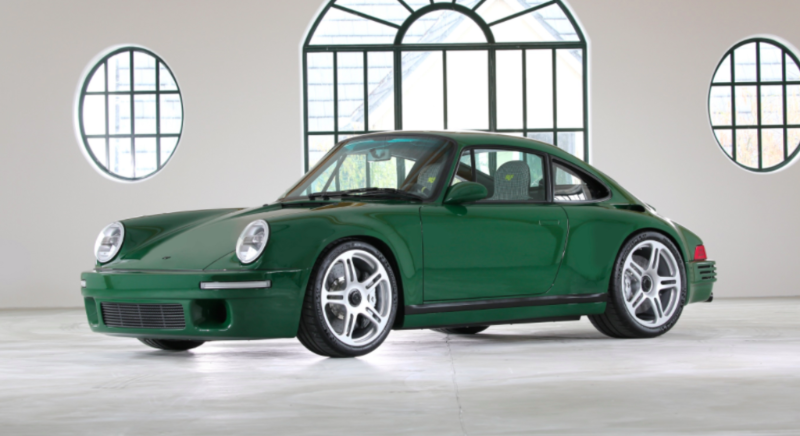 Built completely from the ground up by German manufacturer RUF, this SCR is wrapped in a great shade of green, constructed mostly of carbon fiber, and produces 510 horsepower. For some other Geneva highlights check the Motor Trend rundown. 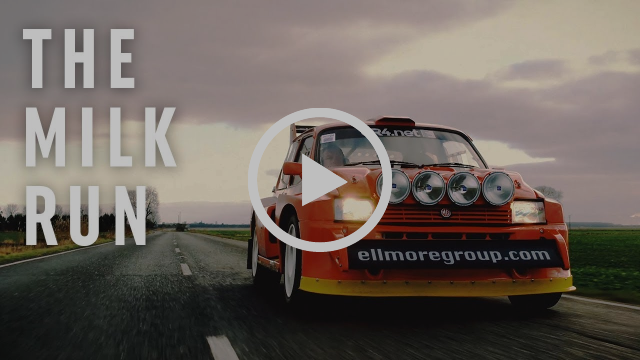 We're (somewhat) obsessed with Group B rallying...but now were just jealous of the gentleman who gets to drive an '85 MG Metro 64 rally car to the local store for milk. Running errands has never looked better. 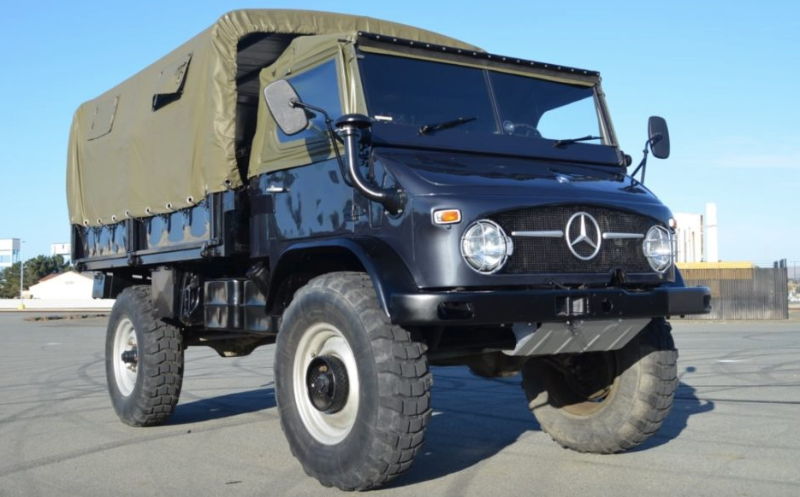 If you you’re looking for the ultimate off-roader that’s got plenty of character and grunt, this 1967 Mercedes Unamog is just for you. First sold to the Belgian military, it’s been in California the past few years and has been cosmetically and mechanically refreshed. For under $25K, this buyer got a great deal on a cool truck that’s sure to bring some smiles. Check out the listing here. 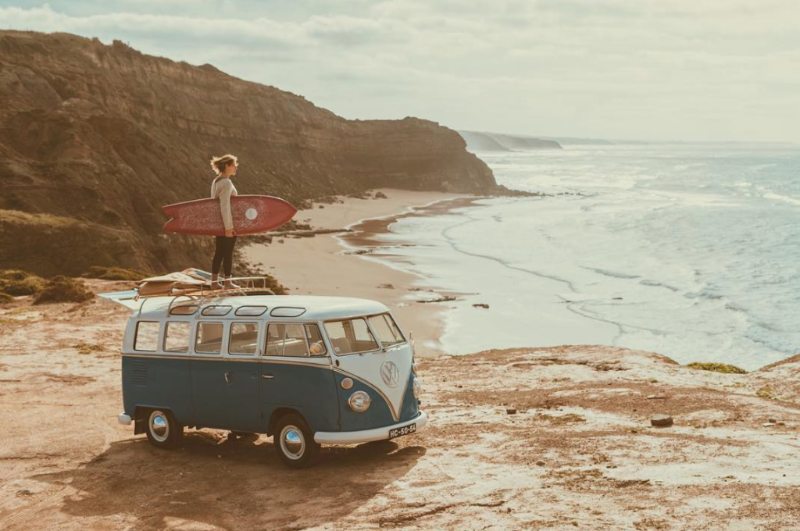 We love unique brands who tell interesting stories and give customers a taste for adventure. 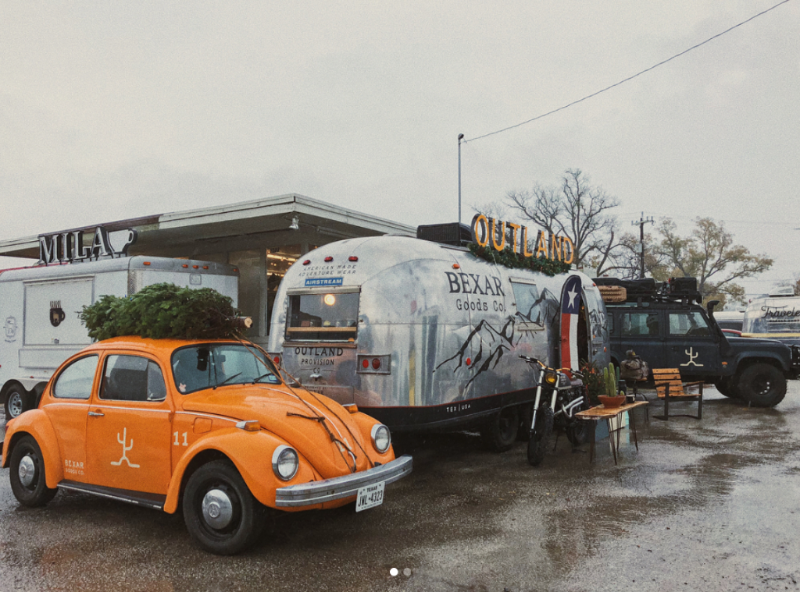 Bexar Goods (actually pronounced Bear) runs a storefront out of an Airstream in San Antonio, Texas but also sells their leather goods and apparel online. They write and capture some cool overlanding content in their Defender so peep their instagram while you are at it.